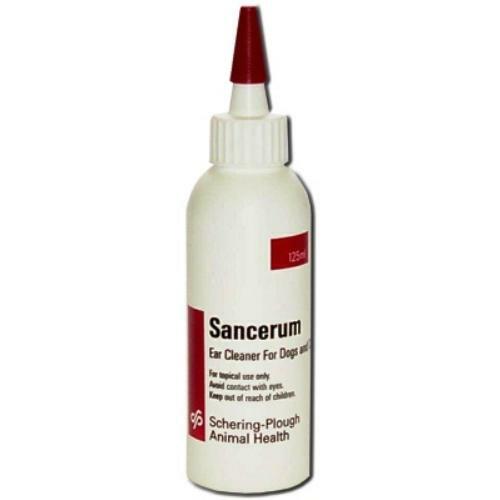 Sancerum Ear Cleaner is an effective ear cleaner, suitable for use in dogs and cats. Sancerum cleans and dries the ear and effectively softens and removes wax and debris. Sancerum has proven antimicrobial properties and can reduce the number of bacteria and yeasts in the ear, and can help maintain a normal environment. Cleaning may be advised during a bout of ear disease, as removing wax, debris and discharge helps the medicated drops reach the ear itself. It also reduces yeast and bacterial numbers and makes the environment of the ear less encouraging for growth of these organisms. 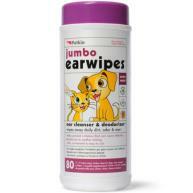 Regular ear cleaning is often advised once a pet has had ear disease, as by removing wax and debris and drying the ear the conditions become less favourable to microbial growth. 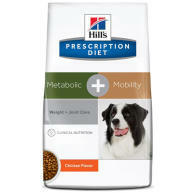 Please seek veterinary advice if you are concerned your pet has an ear problem. 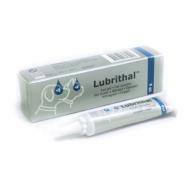 Contains Salicylic acid, Lactic acid, Parachlorometaxylenol and Docusate sodium in an aqueous, antiseptic, alcohol-free and non-irritating base. Shake well before use. Kindly rub the base of the ear and wipe the interior of the ear flab with a swab moistened with Sancerum.